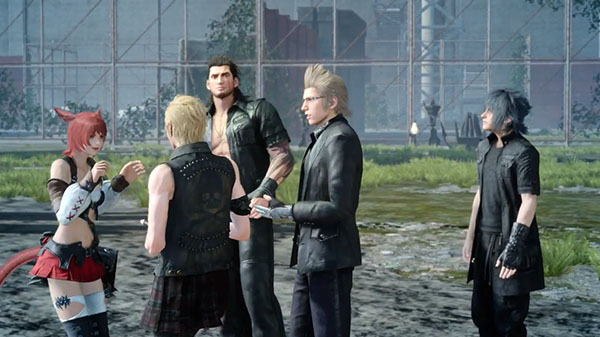 Square Enix has launched the Final Fantasy XV Update Version 1.27 for PS4, Xbox One, and PC. The update also comes along with a collaboration trailer. 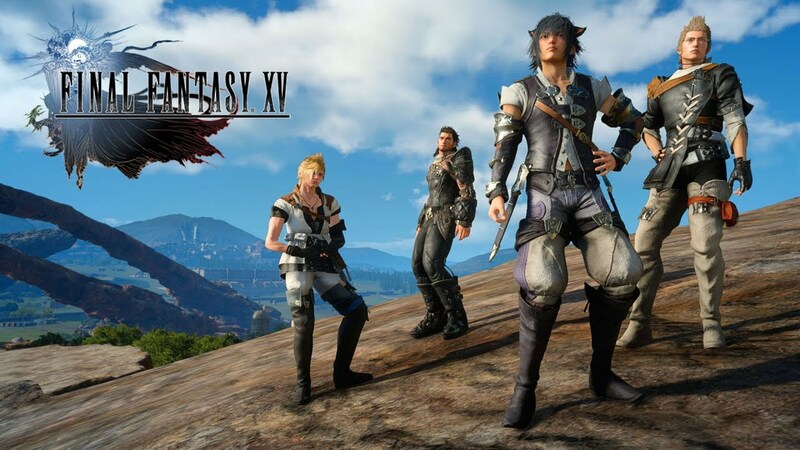 The trailer titled with ”Adventurer From Another World” is a collaboration between Final Fantasy XV and Final Fantasy XIV, which included a new quest as a free update for the game. 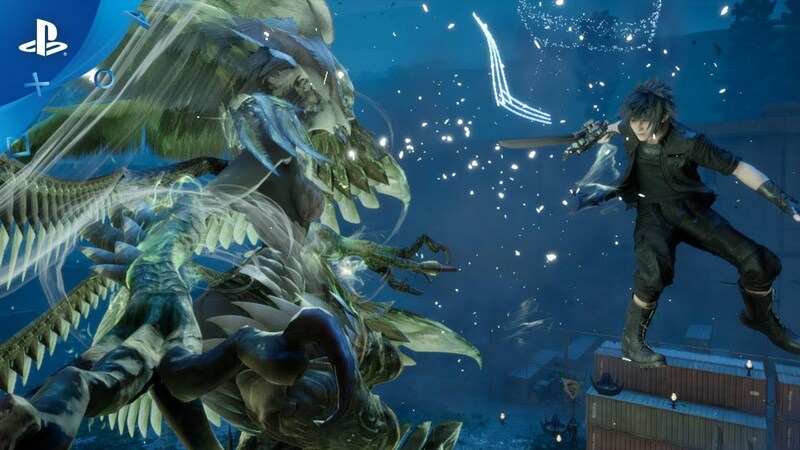 In previously, Square Enix has also announced for the upcoming expansion of Final Fantasy XIV ‘Shadowbringers’ in summer 2019. For the new Update Version 1.27 itself, the download size is around 10 GB on the PS4 and Xbox One. 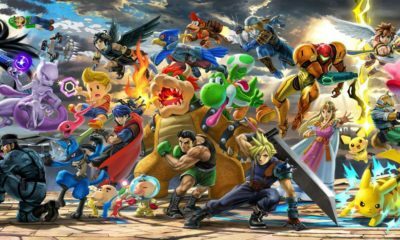 For PC will take around 15 GB addition with DLSS support for the new Nvidia drivers. PS4 | XB1 | PC: Implementation of the FINAL FANTASY XIV collaboration quest: Adventurer from Another World. PS4 | XB1: Release and implementation of MULTIPLAYER: COMRADES (Standalone). PC: Release of Comrades Version (Pending). PS4 | XB1: Comrades (Standalone) / December Update trophies have been added. PS4 | XB1: Addition of Final Fantasy XV Russian Voice Pack (free DLC). PS4 | XB1 | PC: Introduction of Secret Missions and Bonus Quests in Final Fantasy XV Multiplayer: Comrades. PS4 | XB1: End of service and removal of MULTIPLAYER EXPANSION: COMRADES, replaced by MULTIPLAYER: COMRADES (Standalone). PS4 | XB1: Addition of Comrades-exclusive dishes to the main game recipe list. PS4 | XB1 | PC: Implementation of a Photo menu within Comrades. PS4 | XB1: If you attempt to access the mission menu in Comrades via Final Fantasy XV, you will be prompted to update to the latest version for Standalone. Final Fantasy XV is currently available PS4, Xbox One, and PC.